.. or so it seems. Many folks in the bushcraft/outdoorworld will know these books, either because they have them or have been told or heard them. Names like Mears or Kochanski will come up almost at once and probably Jaeger or even Bradfor Angier and Col. Whelen too. So I thought I'd give my own short views on these books, so potential buyers will have some idea of what they might expect. That might save or cost them a handfull of cash. I'd prefer "cost them", since each of the following books contains a vast amount of knowledge. Knowledge that I think should not be lost! 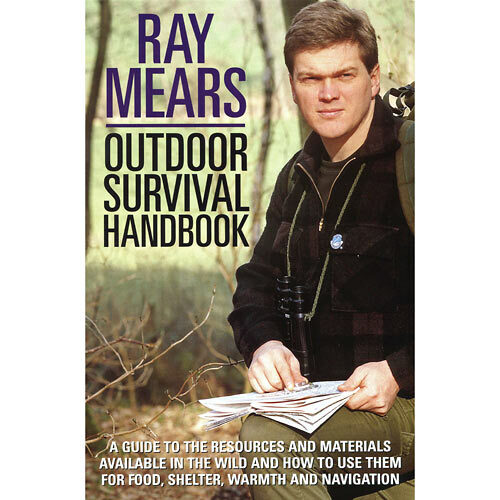 Ray Mears, one of the "Great and Knowledgeable Ones of Bushcraft". This is one of my alltime favorites, and not just because it was one of my first books. The book reflects Mr. Mears' calm and sophosticated British nature, way of speach and presentation, yet it is very understandable and enjoyable as well. 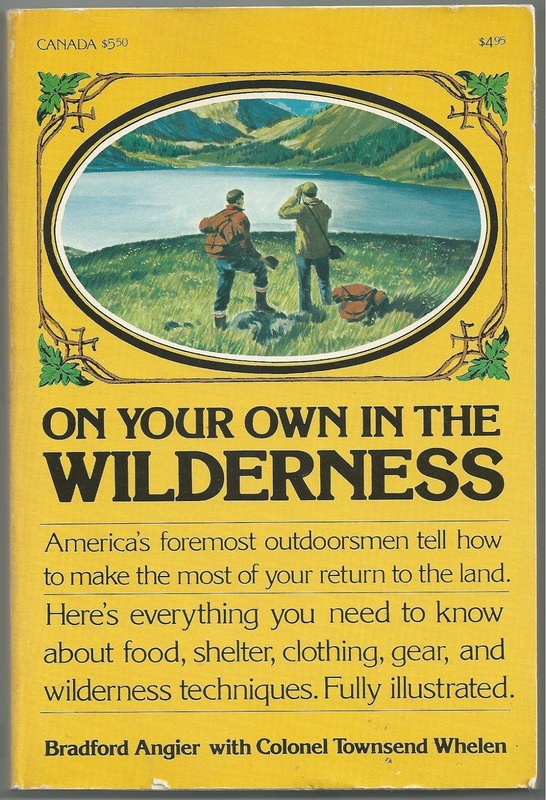 The book is divided into the four seasons as a guidance and gives many hints, tips and how-to's in relation to those seasons; gathering food, like berries or game, creating a comfortable living space with shelter and fire, hygiene, use of resources both animal and plants, cordage, fire.... you name it. Given the many subjects, this book does not go into great depths on the subjects, but what is addressed is also richly illustrated with b/w drawings and, as we all know, pictures call say more than 1000 words. You could do very well out there, just knowing the subjects this book addresses. I can highly recommend this one. 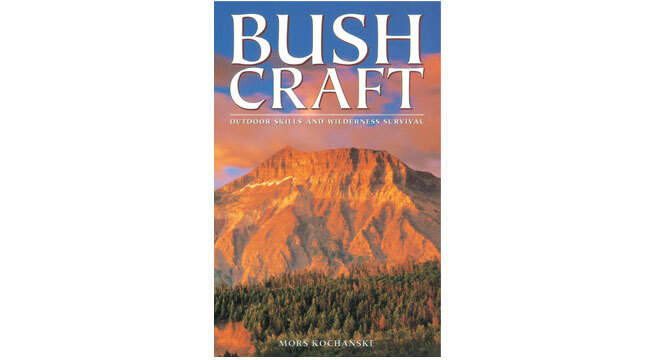 Another book I purchased fairly early on my path through the outdoorlife and assosiated world is Kochanski's "Bushcraft". This man is another "Great and Knowledgeable One", allthough his approach is rather different. Far less British and "sophisticated" but much more basic and down to earth. This book is divided into "craft"-sections, like firecraft, axecraft, knifecraft, sheltercraft and this book is based upon the use of tools and the creation there of. A lot less images, which in themselves are not as elaborate as in the afore mentioned book, yet they still bring across the message or clarify it. The explanations however are much more in depth than in Mear's book, since the spectrum of subjects is a lot more limited. The book feels a bit..... technical. Where Mears' book teaches us how to be, Kochanski's book is about how to do. For me these two books complement one another very well. Another very highly recommended book! In fact getting both these books will get you a long way! If I had to make a top 3 of bushcraft/outdoorskills books, I'd most certainly add this one! A lot thicker, a lot more subjects and a lot more fun! This book combines good knowledge with a dash of humor. A lot of skills, which are clearly based upon the North American heritage. In fact the first chapter is called "the woodsman of yesterday" and this book draws the skills and knowledge from the era of the trapper, cowboy and native American. This, of course, places the focus on the northern half of the Americas, but that doesn't necessarilly make it less usefull to us, Europeans. A large proportion of the book and skills are based around camp and comfort. Food and cooking return regularly, but also utensils and clothing. What makes this book so good, is that it explains and show how to do and make things, step by step with added, simple lines drawings. The use of resources comes along regularly, yet the use of tools is not as elaborate of Kochanski's for example. If anything, this books is about what to use. 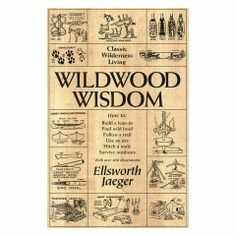 The focus of this book is not so much the skills of really living outdoors, but more from a recreational point of view. Or at least that's the feeling I got from it. It addresses the American holidaycampers and hunters of "these days", people living in the city and gowing out to relax, with the information focussed on those groups. The basic outdoorskills and knowledge is, of course, a part of that too, but it also provides hints and tips on gearpurchases and the use and caretaking of modern conveniences. Navigation is an important part of this book and I found it very helpfull and instructive.... if it only would have been written less dry. A great deal of very usefull information is packed within the covers of this book, but I found it not to be the easiest book I have gone through. Not my style, I guess.... A lot of text, a few instructive linedrawings and some b/w photo's. Still, if you can get your hands on it, take it! Every once in a while you experience days where just everything alignes and just goes smoothly. 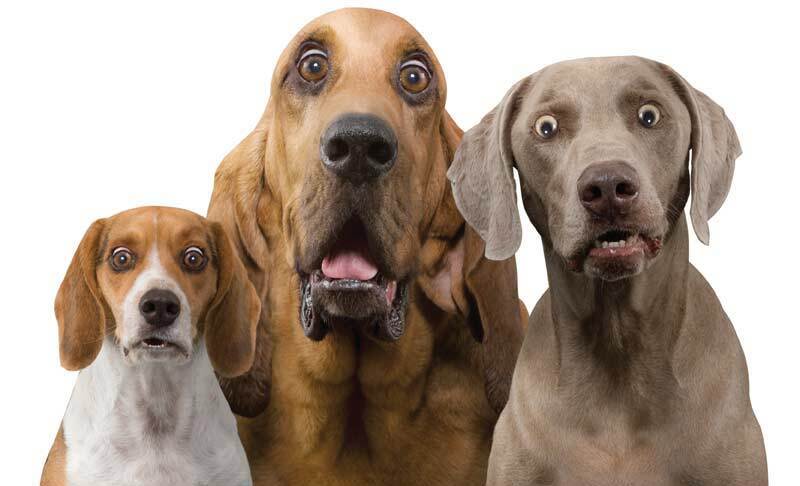 Today was such a day; bright sun, comfortable temperatures, a small campfire (the first one this year) and a bizarre tale with a twist..... which is basically why I am writing this. It all started quite relaxed; some breakfast, a bit of fiddling around the house, looking at the plants coming up, like the 5 bits of garlic I planted last autumn as a test. They came up, all 5 of them! After lunch I headed out into the woods again to gather more firewood and while I was working I was caught by the sight of a bright yellow butterfly, happily flapping about. I enjoyed it and its very bright colour lighting up in the sun. After a while I went back to work and very soon I spotted a second one, quite close by. I looked at that one for a while too and went back to work...... Untill a third one appeared, seemingly popping up out of nowhere, just like the other 2... Now wait a minute.... Those reading here regularly know I firmly believe in stuff like totemanimals, messengers and such and these encounters rung a bell, deep down in back of my head.... And in my mind I asked the still closeby flapping butterfly, if it was there with a message.... and if it might be time to start talking serious business with a certain person... and seemingly out of thin air another one appeared next to the other! I was a bit baffled... I put down the axe and took a short break. Shortly afterwards my wife and daughters showed up to see how I was doing and I told her the story, while the girls were running around. She gave me a meaningfull look. After they had left I sat down for a while, thinking about what had happened and I was disturbed in my thoughts when my oldest daughter came back on her bicycle. She stayed with me or near me for the rest of the afternoon and not a single butterfly came near me. They seemed to seek her out though and she came to me telling me the butterflies seemed to appear out of thin air! I must have looked at her funny, judging by her "What?"-reaction. At the end of the afternoon, when I got tired, we packed up, hopped on our bicyles and headed home. As we approached the main road, we heard someone honking his cars horn behind us. That could only be one person, since only he lives on this road. 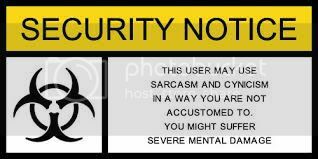 Yep, the one I should talk to about some serious business. For some reason I told my daughter to stop at the crossroads and we waited for him. 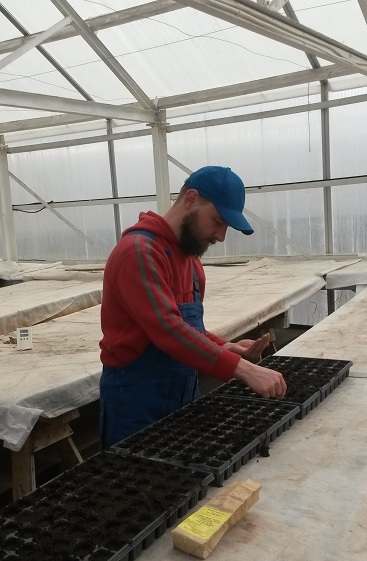 We talked a while and I asked him how things were going at the greenhouse. He told me the seeds were sprouting and we should maybe plan a little ahead. I then asked him when I should join him and his wife at the greenhouse again and he quite bluntly replied:" As far as I am concerned I would not mind you taking over the whole thing......"
After dinner we lit a fire and sat around, talked a little, had some coffee, the kids ran around having fun and at the end we created a house on fire... by putting an old birdhouse on the fire. Created quite a spectacular sight, but the best part of a fire to me, is the way it enables the mind to roam free, thinking your thoughts and then empty your head. Could use that after a day like this... Sitting by the fire, hearing the sound of the storlom/loon echoing across the lakes and then, all of a sudden, there was the characteristic sound of an enkelbeckasin (Gallinago gallinago). Saw its silhouette against the darkening sky, too. What more have I been up to? Not really much actually. Like I said we have been sowing seeds and I have been busy gathering and cutting wood. I was allowed to use a woodcuttingmachine, which actually cuts the wood, it doesn't saw it! 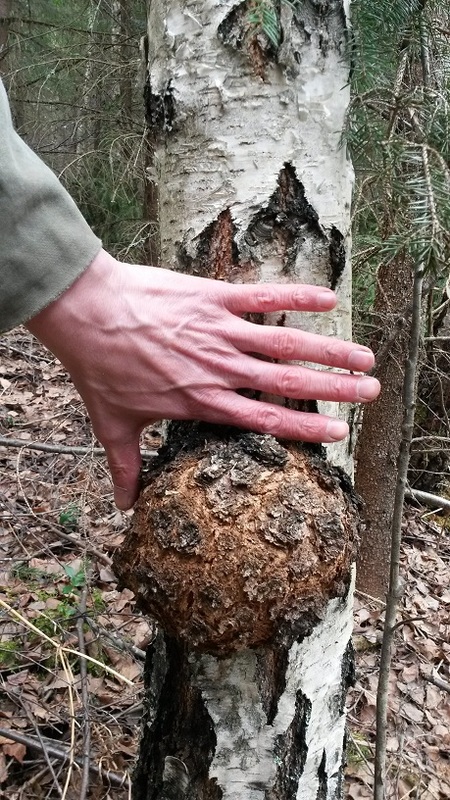 You can shove in a 30cm thick birchtree and the machine cuts it, like a pair of pliers! Frightfull amount of force! The good thing of gathering wood is that you see and experience a lot of things, that are happening at this time. You see nature waking up all around you, since you spend quite a bit of time in one place and get to see it in detail. One of the details I saw today, was my first sighting of the only venomous snale in Sweden; the huggorm. My daughter almost stepped on one, which was lying in the sun and after she had left, I studied it in peace. Beautiful animal; dark grey with black diamonds on the back. Saw the first honeybee of the season too! One of the best parts of spring is seeing the many migratingbirds coming back. Last week 3 species over 1 night! Other than that I am filling my days with meetings regarding our professional future, gathering info and such and (re)reading a lot of plantrelated books. Much of what was thought to be lost, is slowly coming back. 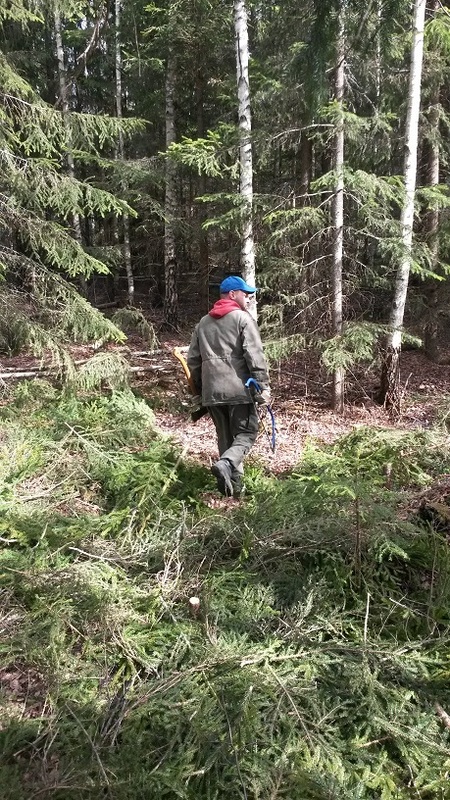 Thursday and friday I have been out in the woods all day.... gathering firewood! From one of the local landowners I got permission to take away trees that had been cut down in order to maintain the forest/plantation. Armed with bowsaw and axe I went to business. The forest was strewn with downed timber! 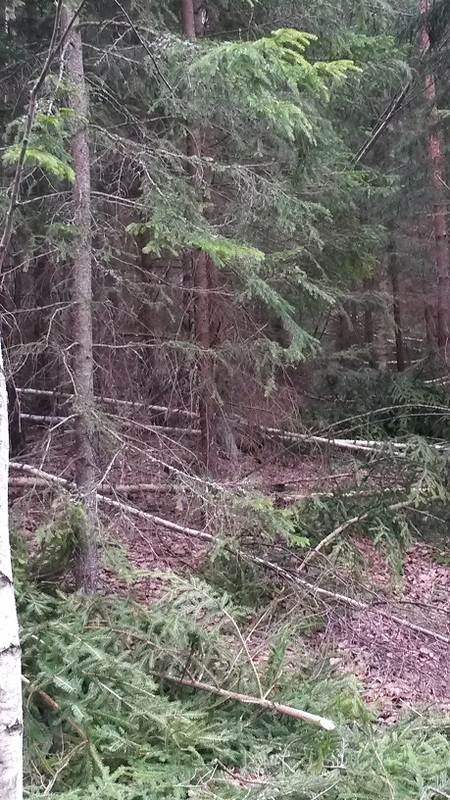 Long and thin trees, no thicker than a grown man's leg, but "slightly" longer.... I did not know where to begin.... so I began with the first tree, right in front of my feet and worked my way from there. What a satisfying work this is. This is what man should doing! Not slaving away behind some desk, cooped up in a building, not doing some meaningless work for a boss, who generally wouldn't care if you were there or not, as long as he can justify the correct figures and paperwork to the companyleaders, hoping to acquire enough salary, so you can buy your kids the latest and greatest gadget. No, this is what "providing for" means in the most direct sense of the word. One's fysical labor yields direct result for the family. In this case wood for warmth in winter. 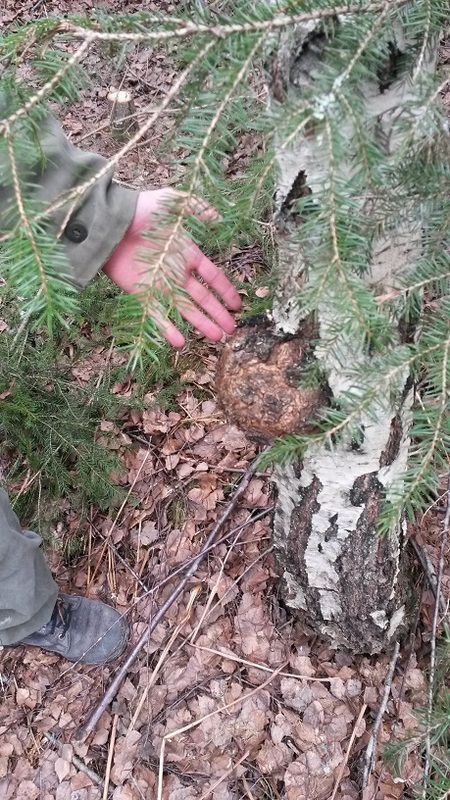 We found this nice burl. There is another nice bonus; I now know how to sharpen an axe to such a degree I can literally shave the branches of the trees. So that is one more skill to add to the total. Another thing I learned was to allways keep a piece of wood between the axe's blade and you. Working in the woods like this requires large amounts of energy and eventually you get tired and sooner or later you'll make a mistake. In my case the axe glanced off and swung in a direction I did not intend it to go, biting in the log just in front of my left shin. I shivered imagining what might've happened without that log there. Not mine, but just like it. Carrying out the logs from between the trees was actually the most demanding part of the endevaour. I made the mistake of cutting them to size on the spot and carrying them out, instead of just dragging the whole stem out in one piece using a handheld clamp/hook, which I have..... but forgot at home. I was allowed to loan a book, which happened to be just about this subject. Ved meaning wood... It is written by a Swede and aimed at Swedes, so unfortunately no translation in English. It deals with all aspects of using wood for domestic use as in heating and cooking. Written in a very pleasant way, sometimes bordering on sarcasm a little, all the facts, science, history, filosophies and emotions around it are addressed; from cutting down a tree to using it as fuel and all the steps of the proces in between. To those Swedish reading readers here; get this book if you have interest in this matter. You will not be disappointed. Well, as promissed I'll try to do a review of some books. 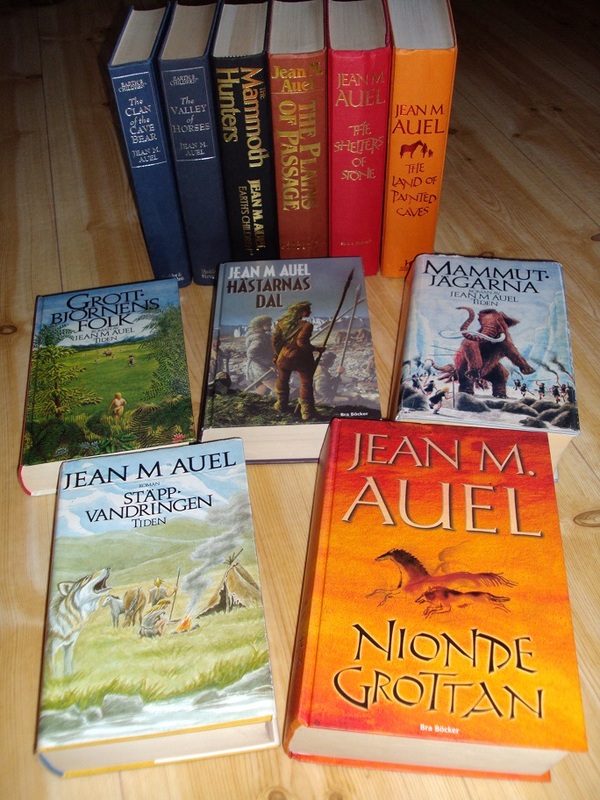 The kickoff is with this 6 book series by Jean M. Auel. I have been thinking how to do this in depth, without giving away all the clues. For me it started with reading the first book in Dutch and that caught me so much that I ended up buying all 6 books in English, since I think that books should be read in the original language, because often the deeper meanings get lost in translations. And lately I started collecting these books in Swedish as well, simply because I so like the story, which would help me wrestle through it in a foreign language in order to learn that better. The translation unfortunately did not capture the thrill I experienced with the English books, but that might also be because of my still to limited knowledge and understanding of the Swedish language. The story is based around the main charactre; Ayla, a cromagnongirl ending up being adopted by a group of Neanderthals. You follow her through her childhood as she grows up to become a young adult (we'd say teen these days), when she leaves that group and goes out into the wide world to find her own kind. What attrackts me to this series is, of course, the Stone Age/outdoortheme and the remarkably deep knowledge AND keen eye for detail the author shows. I often was just blown away by this combination. Many of the skills so admired in the bushcraft/outdoorscene are descibed in detail; firemaking, foodgathering, hunting, knowledge of plants both as food and medicine, use of animalresources, flintknapping, cordage.... you name it! Add to that the exciting world of Cromagnonman meeting Neandethals, mammuths, giant bears and lions and all the other species of the Ice Age/stone Age world and you can begin to picture it. The author's detailled description helps with filling in any blanks you might encounter. Another very appealing aspect to me, was the intricate manor in which the author blends all that knowledge, adds a large dose of spiritual subjects and creates a story that is, sometimes painfully, appliqable to our times as well. Is it all glory and glamour? No, there are aspects which I did not like all that much; the repetitive nature of writing, when it comes to describing several things, like the previous history in the story. I guess that comes when you create semi-independent stories within a larger series, so you could read the books one at a time. The least liked part is where societies come in with all their complicated human interactions and social activity. Books 3,5 and 6 of which I like the last the least. All in all, if you are interested in ancient crafts, this era, bushcrafty stuff ( the real deal, not the buy-and-show-part), or anything related, I can wholeheartedly recommend this series! I went through 3300 pages (5 books) in Swedish in 6 weeks! The 6 English were devoured in under 2 months, too.